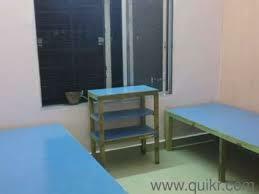 Shree Durga Boys Pg in Gurugram ,Shri durga Boys PG in Gurgaon Sohna Road assures you a safe and no brokerage space for the college or single salaried males at various locations of Gurgaon such as Spaze IT tech park, Sector 32 Gurgaon, Sector 31 Gurgaon, Shona road and Subash chowk. 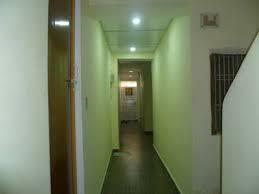 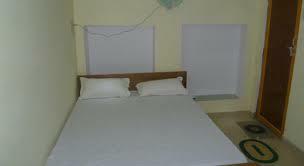 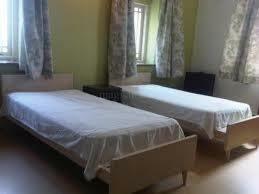 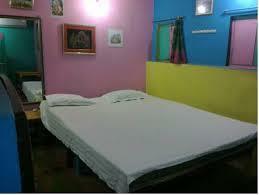 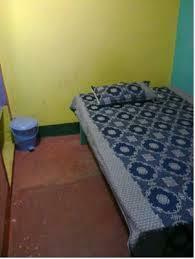 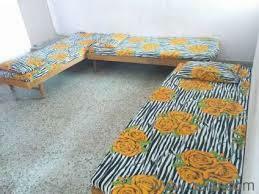 We offer contemporary, hygienic and spacious rooms along with 24*7 support. 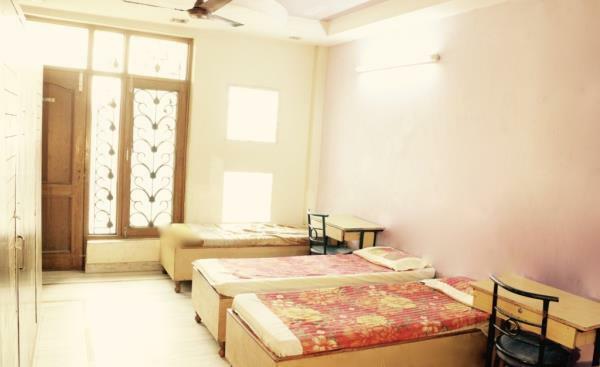 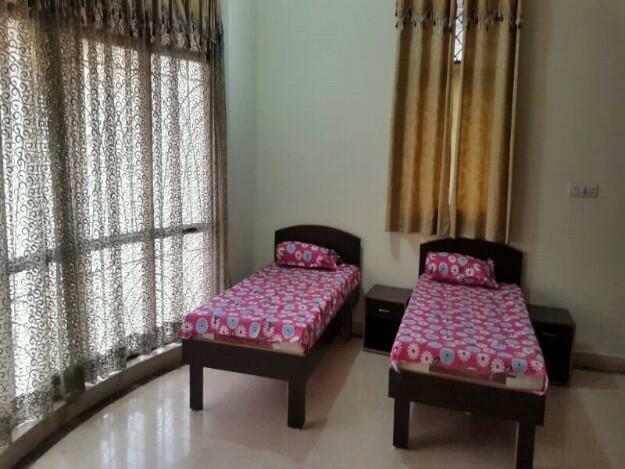 Our vision is to become the leading PG service providers in Gurgaon, providing all the essential necessities to the paying guests including bedding and meals for comfort staying at affordable price range. 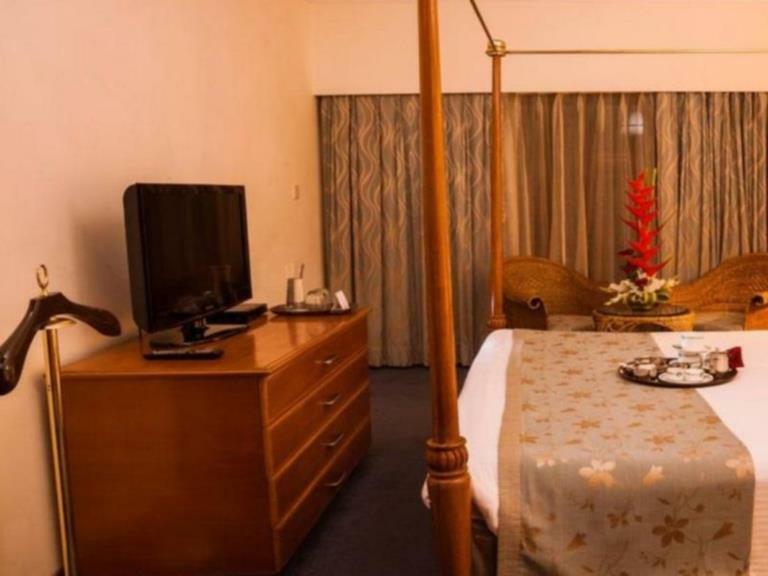 Within an affordable pricing range, we endeavour to offer all the essential facilities to offer you comfortable staying at our PGs. 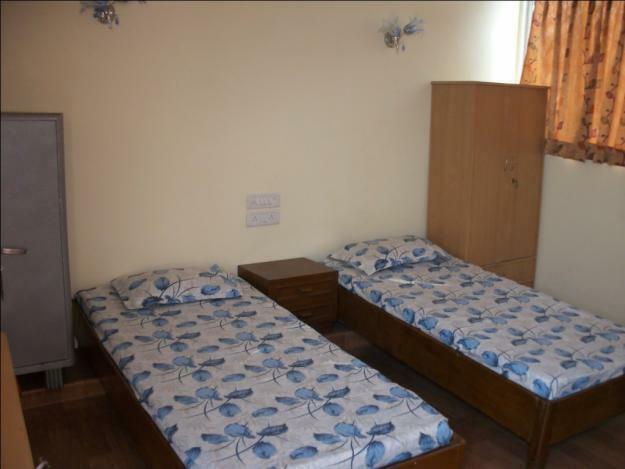 We have an extensive range of rooms available according to your requirements including Economy range, Triple sharing, Double sharing and Single sharing. 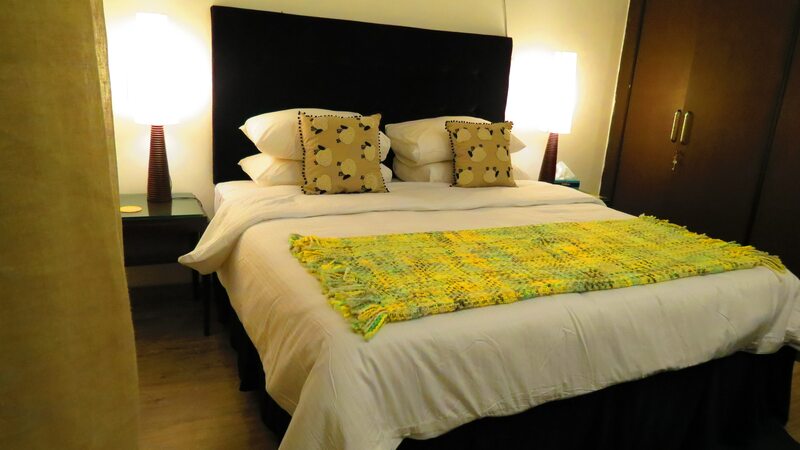 Luxurious PGs and guestrooms are available for males within the walking perimeter including the metro station- Huda city center, Max and Fortis hospitals. 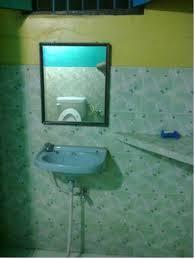 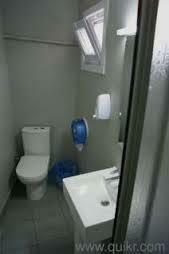 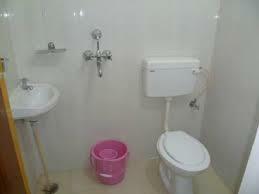 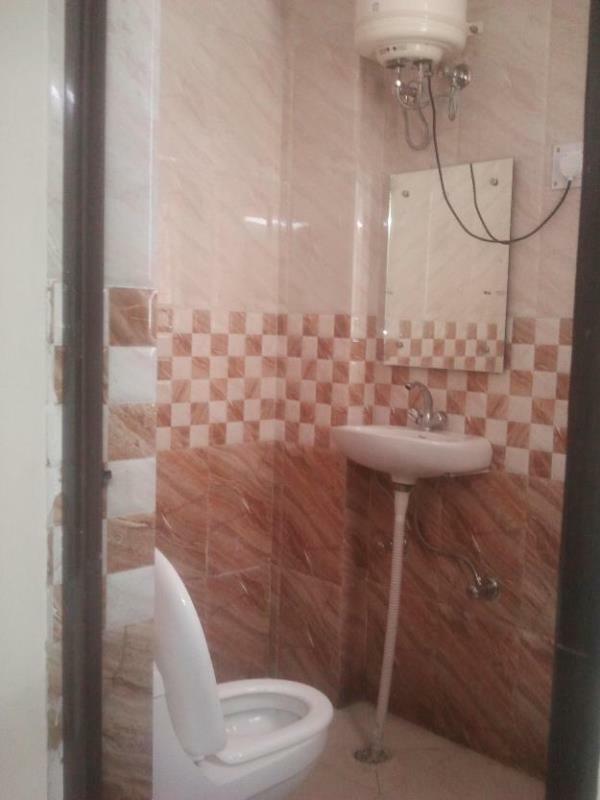 Understanding your requirements during winters, we are providing separate bathrooms with geyser facilities. 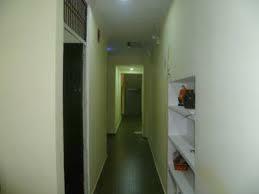 Our biggest key of success is that we do not compromise with security, quality, performances and cleanilness.